I have just finished the book “Mission London” by the Bulgarian writer Alek Popov. I was expecting the book to be fun and was not disappointed at first. But when the stereotypical characters (that seems almost obligatory when it comes to describing Eastern Europeans) starts arriving one after one; power crazy diplomat/boss/politician, girl who work as a strip tease, hardened ruthless criminal, a dead female body, I become somewhat down stricken. However, I keep reading and the plot (and the characters to some degree) starts to unfold in ways I’m not expecting. It turns out that it’s not so totally stereotypical after all. Now I think that the book has more depth than I thought at its lowest points. It was fun, interesting and I could easily read an other book like this, and I definitely want to check out the film adaptation. His first novel, Mission London, based on colorful impressions from his time as the cultural attaché at the Bulgarian Embassy in the United Kingdom, was published in 2001. It has been widely acclaimed as “the funniest contemporary Bulgarian book” for its sarcastic projection of the Bulgarian diplomatic elite. So far, it has been translated and published into 15 languages. 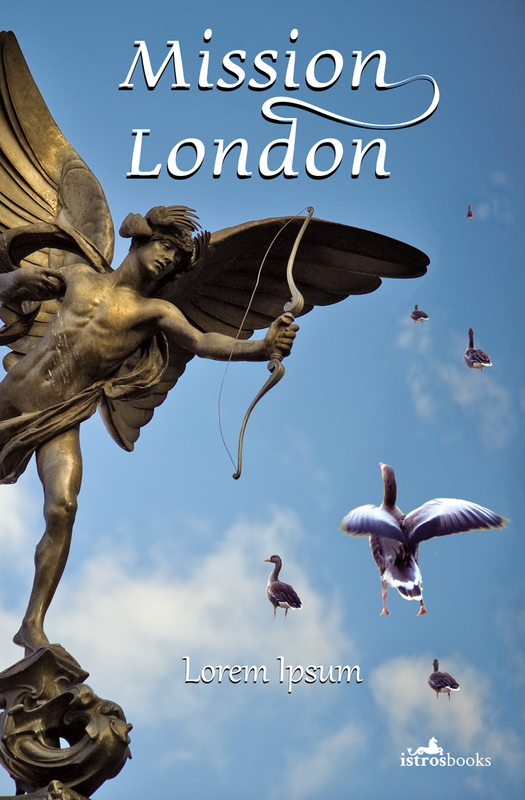 An English edition of Mission London is forthcoming in the U.K., published by Istros Books (April, 2014).